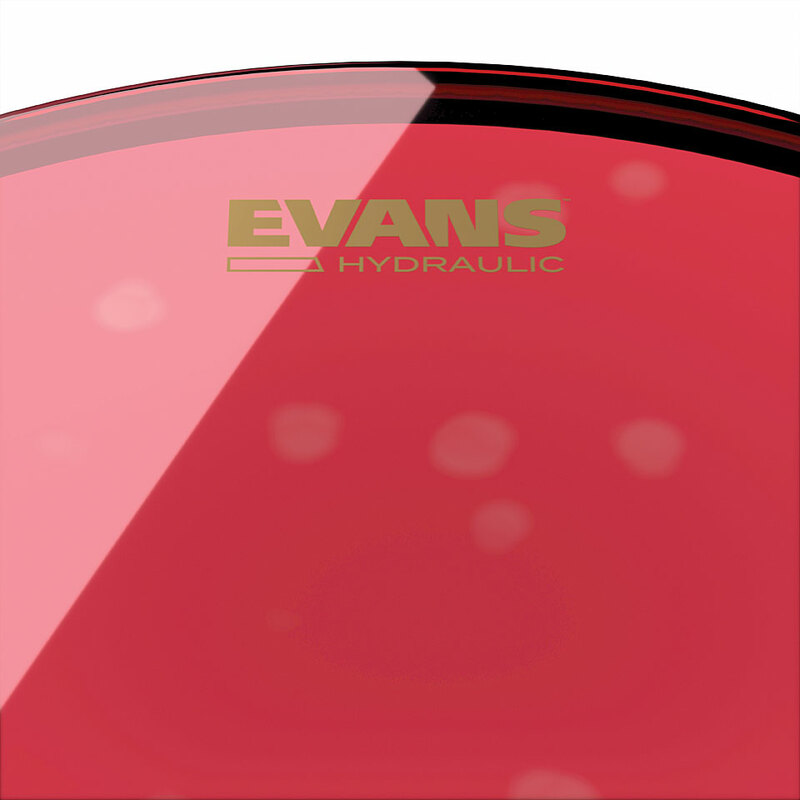 After more than a decade a special drum head is celebrating its comeback: The EVANS Hydraulic Red, Now with the modern level 360 technology ™. 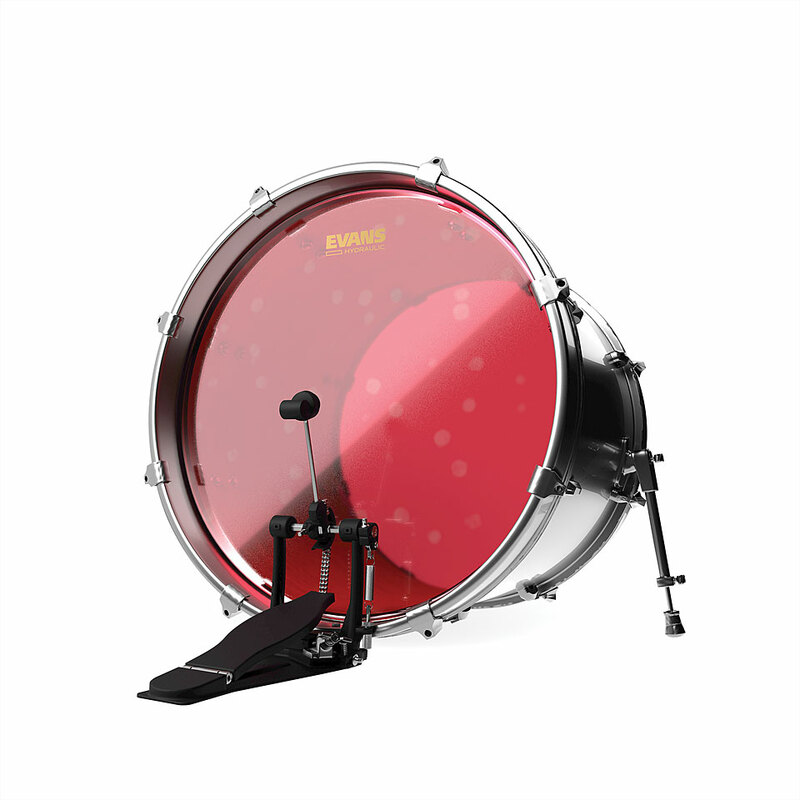 With its classic look and original sound, Hydraulic Red embodies the only Drumhead on the market containing real oil between two layers of film. 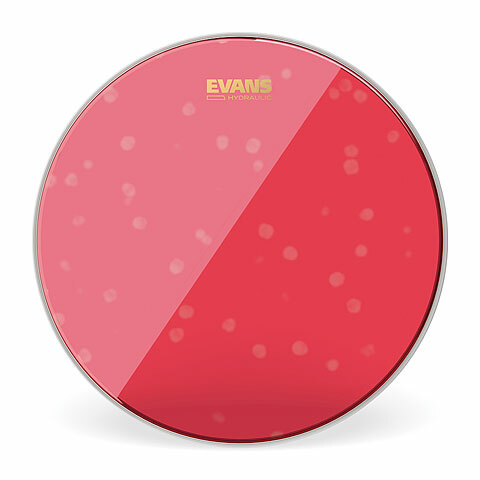 Hydraulic Red skins thus offer maximum durability and tight, deep and short sound, which is particularly characteristic of the pioneer years of Rock 'N' Roll.